The dress was more beautiful than we could have ever imagined. My daughter wanted to look like a princess and she did! 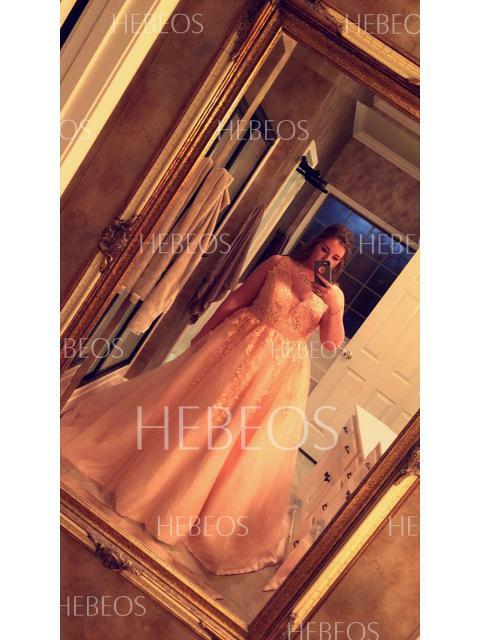 Although it was the wrong colour it was beautiful and I was so so happy with it the quality of it was perfect and I got it made for me and it was a perfect size !!! So so happy will be buying again !! 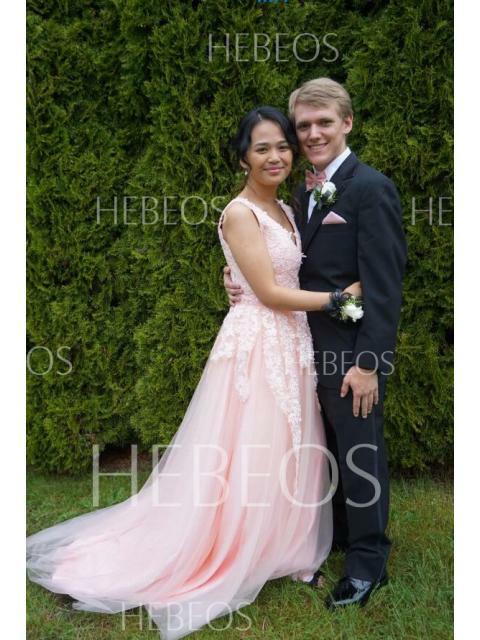 Loved my dress! It was beautiful and fit like a glove. Cheap and good quality. Love! Happy Customer, quality. Ordered in Pearl Pink. The original dress ran true to US size. We ordered a standard size (20) slightly higher than her measurements. We had dress tailored in waist, taken in. 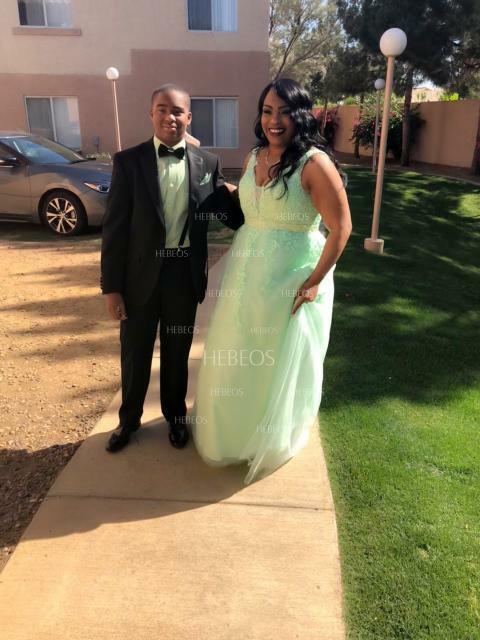 The dress came, beautifully made, I see and was impressed with the quality. I was very skeptical ordering from over seas. It arrived early on a rush delivery. VERY HAPPY I WILL ORDER AGAIN! 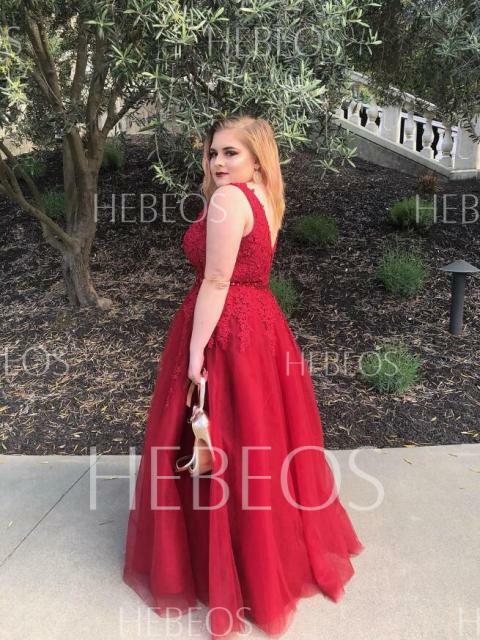 I wanted to post a pic of my daughter's prom dress from hebeos. It was beautiful! I was very nervous ordering this dress just because of the detail. I also ordered it in Sage really taking a chance. 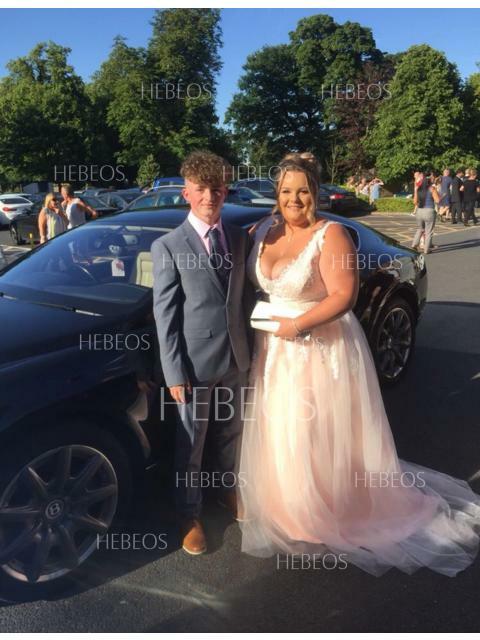 All I can say is HEBEOS went above and beyond. The dress was absolutely breathtaking. I received so many compliments and my social media has been going crazy on where everyone can get their gown. 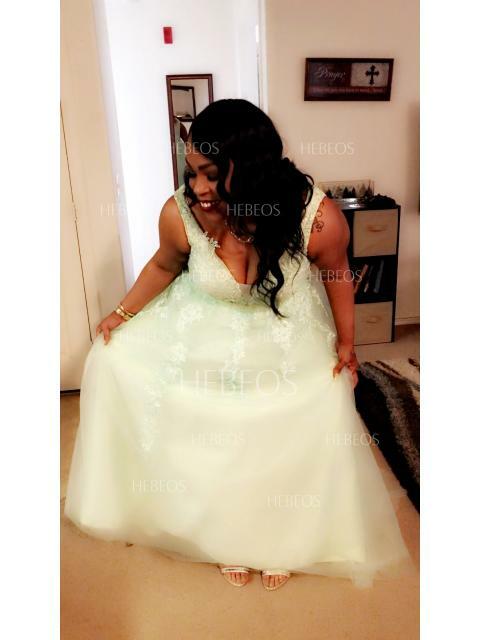 I truly looked and felt like a beautiful queen!! 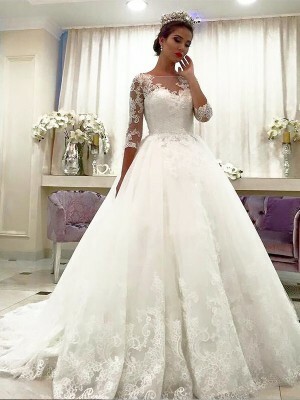 I’m also recently engaged and have picked at least 10 dresses I’m interested in getting from this site. This dress fit like a glove and it exceeded my expectations!! 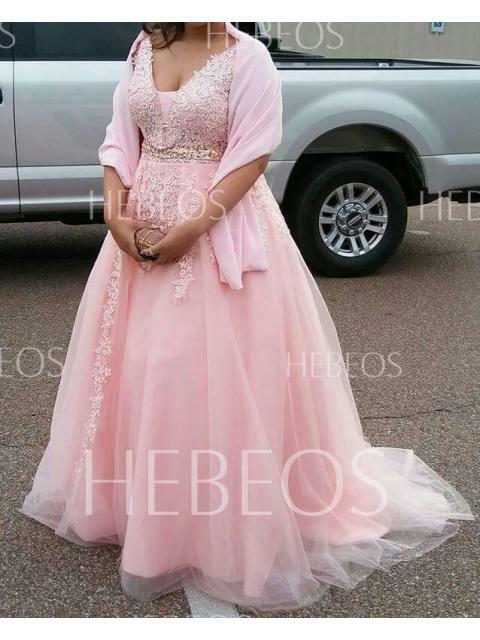 It was soooo gorgeous and made me feel like an absolute princess on prom night, thank you so much Hebeos! 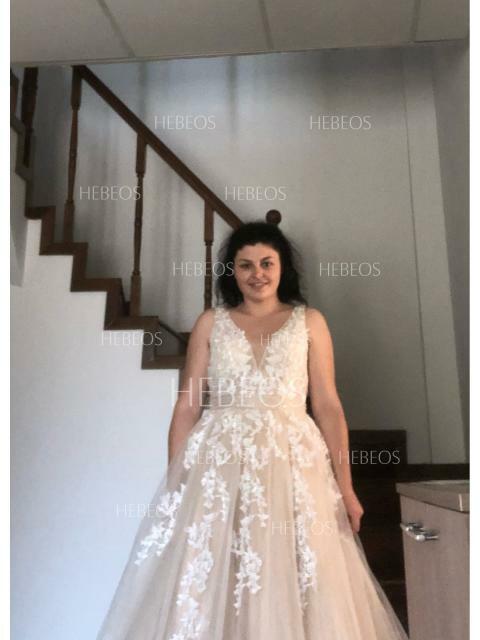 I just received the dress, I ordered it custom sized and the same color as the photo of the ad. It is stunning and fits like a glove. 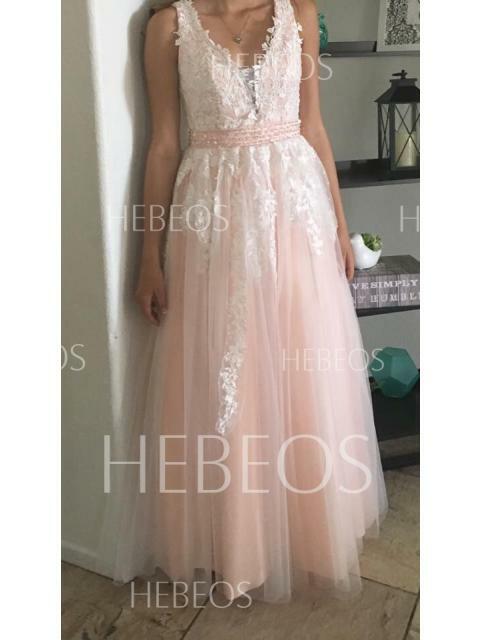 There is a layer on top of tulle ivory with the appliqués and two layers of peachy toned tulle underneath and the effect of the two colors together is very delicate and beautiful. The satin underskirt is of a very good quality material as well and nothing itches as I feared it would. Overall very pleased with the purchase. 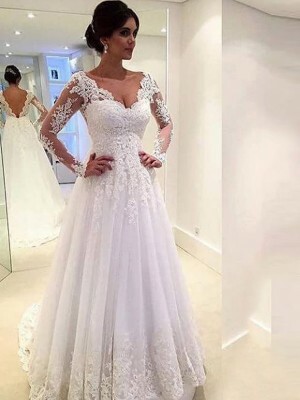 This dress was amazing,I used it for my wedding dress. 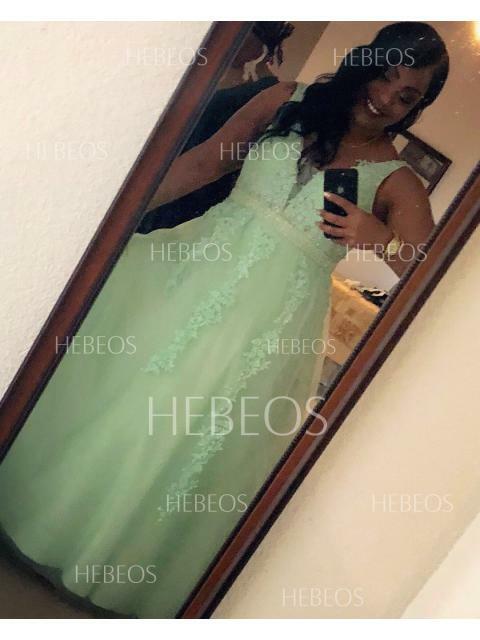 I had it ordered to custom sizing and was 4 inches to big, and had to he hemmed 2 inches, but I have a good seamstress who was able to tailor it beautifully. She said it was well made. Simply stunning and everything I wanted. 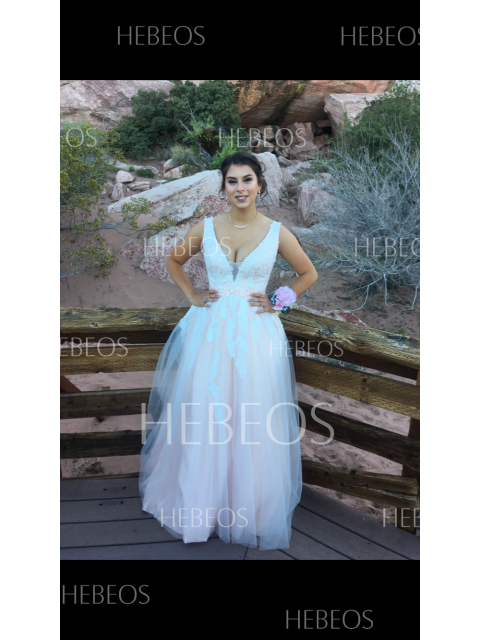 I changed some of the color tulle on top to blue, and changed the belt. Overall happy!! I was so skeptical about ordering this dress but once I received it, I was blown away. It is honestly beautiful. I ordered it in burgundy & it’s gorgeous. Highly recommend!